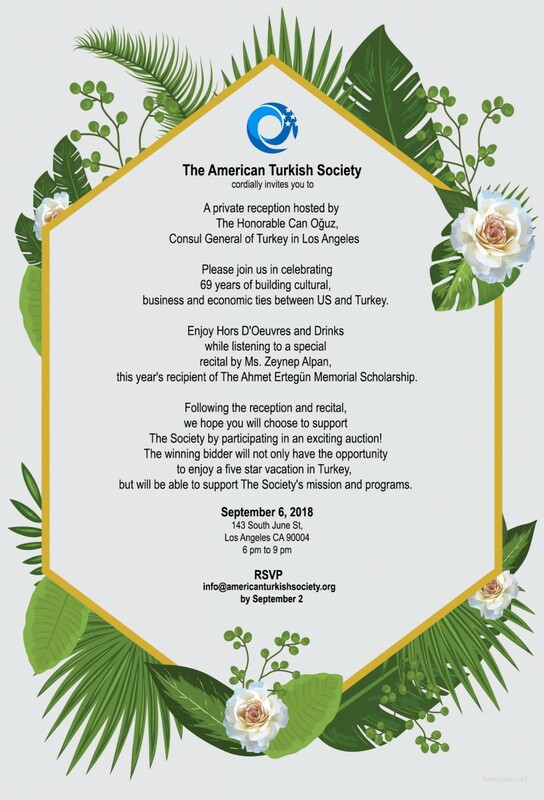 On Thursday, September 6, 2018; The American Turkish Society hosted an event at the residence of Consul General of Turkey, Can Oguz in Los Angeles. Following welcoming remarks from Consul General Oguz and Vice Chairman of The Society, Larry Kaye, we presented a musical performance by Zeynep Alpan, this year’s recipient of the Ahmet Ertegun Memorial Scholarship, one of The Society’s premier programs named after our long serving chairman Ahmet Ertegun, CEO of Atlantic Records. Zeynep and her pianist, Angie Zhang left everyone in awe with their violin and piano sonata by Turkish composer, Fazıl Say. Later, guests enjoyed an open buffet in the residence's garden where closing remarks were delivered by Nile Tüzün who worked with ATS board member, Mike Sarimsakci to help organize the event.